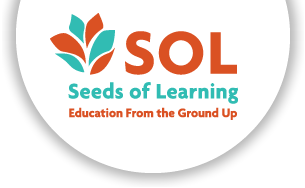 Thank you for your interest in donating stock to Seeds of Learning. It is simplest to transfer stock between accounts electronically. Appropriate documentation is generated by the broker for your records, and confirmation will also be sent to you from Seeds of Learning shortly after the stock is received. Please notify Seeds of Learning when you are ready to make your gift. This will allow us to make sure it is received properly.